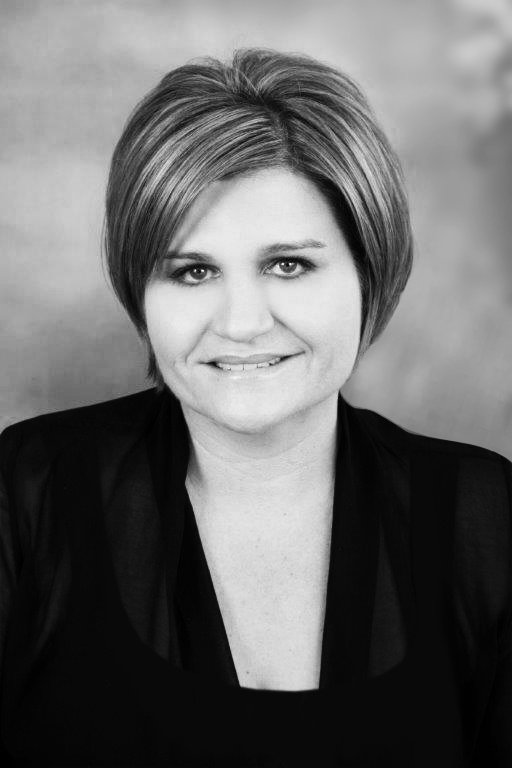 Adri Jones is the managing director of Pule Incorporated and based at the firm’s Johannesburg office. She specialises in commercial and corporate law, including international law and cross-border transactions, as well as property law. She is admitted as a conveyancer. In addition, she attends to project management on behalf of commercial clients and government departments. Drafting commercial agreements, including NEC and FIDIC agreements. Advising corporate clients and assisted in drafting of RFP documents, concession agreements and all ancillary agreements. Assisting clients in drafting and negotiating various commercial agreements, such as transport, rail link and cross-border, bulk water supply, and way-leave agreements. Drafting the intergovernmental MOU and land acquisition agreements in connection with infrastructure development projects. Assisting clients with tender and procurement processes and drafting of RFP documents, tender evaluation and preferred bidder negotiations in co-operation with an international law firm. Drafting shareholders’ agreements, sale of share agreements, cross-border transaction and project agreements. Advising on procurement laws in South Africa, in particular : Public Finance Management Act of 1999, The Preferential Procurement Policy Framework Act of 2000, The Construction Industry Development Board Act of 2000. Advising on project finance and structuring cross-border infrastructure projects. Residential and commercial property transfers from inception to lodgement and registration, which includes drafting and preparing all the necessary documents. Drafting and preparing suretyships, covering bonds, notarial bonds, performance bonds and other notarial documentation. Registration of bonds, servitudes and sub-divisions. Drafting of various agreements, including commercial sale agreements, commercial leases and building agreements. Handling land claim matters, and assisting with negotiations and resettlement of communities.